The West Coast is an acquired taste. The vegetation is subdued, the sky incredibly wide and the sea very often a dead calm expanse of cerulean blue. But sometimes, of course, it's an angry grey expanse of snarling and crashing breakers. But change is the only certainty. In spring, the somewhat monochromatic landscape explodes into a riot of colour. In small hollows between the dunes bright blue heliophilas nod on slender stalks as they turn towards the sun, and fields of orange, white, yellow and purple daisies shimmer in the heat as far as the eye can see. The West Coast National Park is a great place to see the flowers, either by car, on foot, or by bicycle. 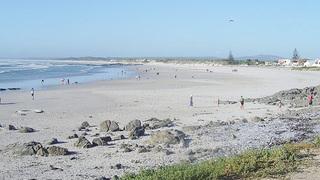 The Cape Columbine Nature Reserve, near the small town of Paternoster, is also a floral paradise but it's better known for its rocky shoreline with numerous sheltered coves, so it's a very popular sea kayaking area. But there are loads of other places to see the flowers. 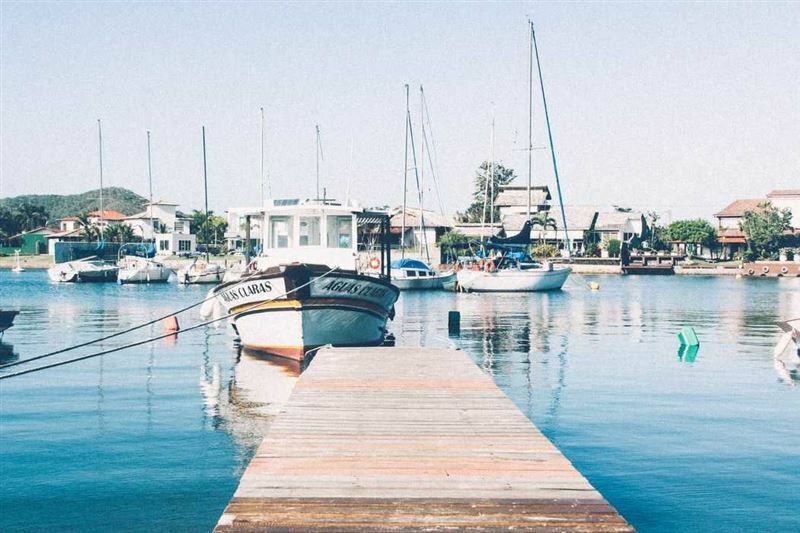 The small town of Darling is well known for its fabulous bulbs, annual flower show and as the home of the wildly creative Pieter Dirk Uys who has catalysed the town's metamorphosis from sleepy hollow to a vibrant cultural centre. Traditionally the West Coast has been populated by subsistence fishing folk, and their thatched, whitewashed houses are typical of the area but, in many places they are becoming a tad overshadowed by rather opulent holiday homes as South Africans have woken to the fact that the West Coast is every bit as interesting as the Garden Route - albeit in a far more low key way. 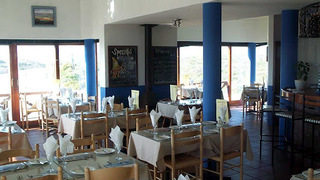 There are some good wineries in the area and, while most of the eateries are of the steak and pizza variety, there are some excellent restaurants - many specialising in seafood. In fact, one of the most rewarding West Coast experiences is to while away a whole afternoon at a traditional beach restaurant. This is like nothing you've ever seen. 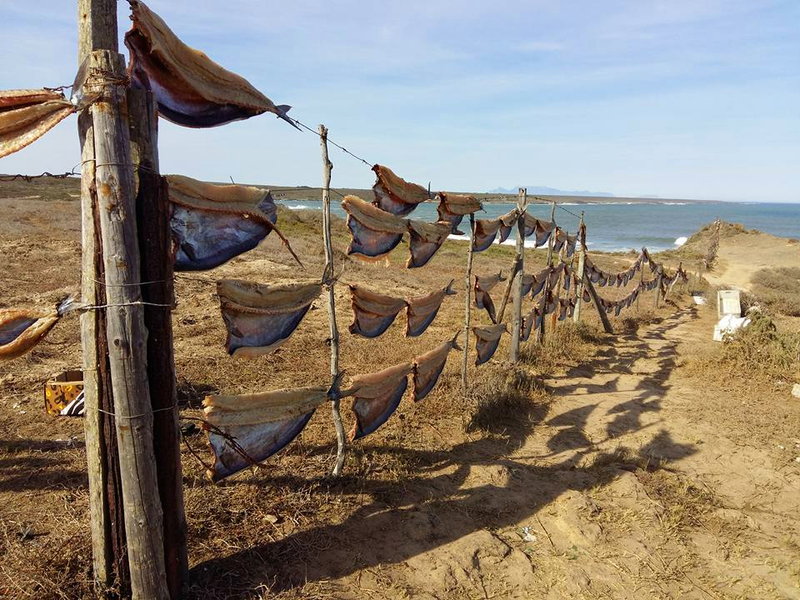 Built from dried out bushes and a bit of shade cloth, these ephemeral structures offer makeshift furniture on a sand floor and fabulous seafood cooked on an open fire and served with home made bread. It's certainly not smart, but the food is excellent. There's loads to do on the West Coast. The birding is spectacular with huge flocks of resident and migratory waders. 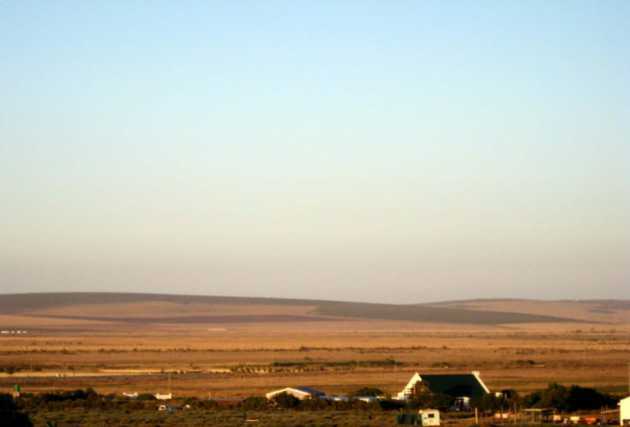 There are horse trails, a fossil museum, boat trips on the Berg River, some not particularly well organised whale watching, and some good hiking and day walks. There is some interesting rock art. 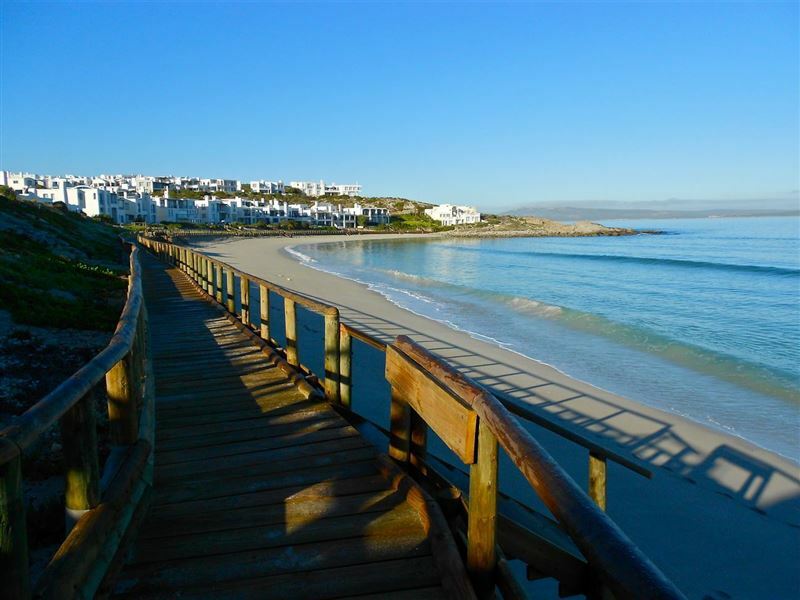 Langebaan is one of the top windsurfing and kite surfing spots in the world and there are wonderful facilities for both experienced sailors and novices, and the lagoon is perfect for kayaking. 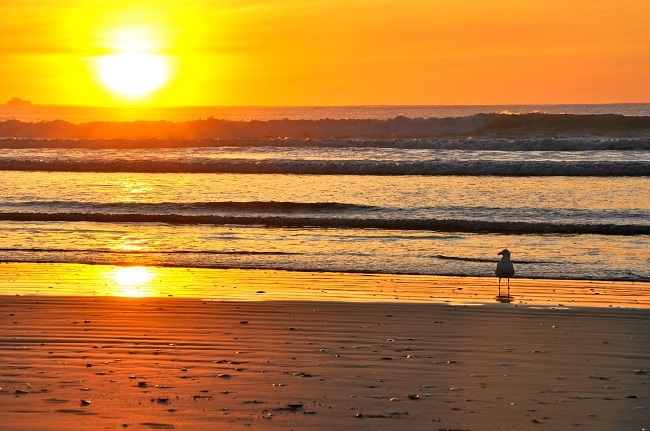 Elands Bay offers some of the best surfing in the country and the nearby Verlorenvlei is a birder's paradise. When and where can I see flowers? For the freshest flower tips on when and where to go check out Doing the Daisies.